Metastatic breast cancer. What was that again? We’re guessing that would be your reaction when you hear the lesser known term for advanced breast cancer. It is horrifying enough to know about breast cancer and to hear about a tongue-twister name of an advanced disease is not any easier. But what really is metastatic breast cancer? Let’s call it mBC to simplify our conversation. This article will not attempt to explain the medical reason behind mBC but would rather touch on the common myths surrounding breast cancer and the advanced stage. Sometimes, cultural sensitivities play a role in how patients and their families view mBC and these give rise to myths and common beliefs about the disease3. Among the above myths live many others, and it is up to us to educate ourselves and build awareness around mBC to further support loved ones living with the most advanced stage of BC. Would you take up the challenge and help people know about mBC? Metastatic Breast Cancer Network. 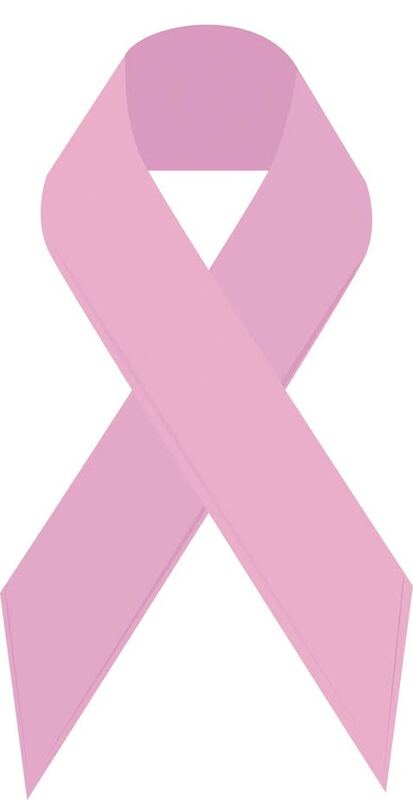 Metastatic breast cancer awareness. 13 things everyone should know about metastatic breast cancer. 2014. O’Shaughnessy I. Extending Survival with chemotherapy in metastatic breast cancer. The Oncologist 2005; 10:20-29. Taha H, Al-Qutob R, Nystrom L, Wahlstrom R, Berggren V. “Voices of fear and safety” Women’s ambivalence towards breast cancer and breast health: a qualitative study from Jordan. BMC Women’s Health 2012; 12:12. Ferlay J, at al. GLOBOCAN 2012 v1.0, Cancer Incidence and Mortality Worldwide: IARC CancerBase No. 11 [Internet]. 2013. Lyon, France, International Agency for Research on Cance. 22-8-0014. Ferlay J, at al. GLOBOCAN 2012 v1.0, Cancer Incidence and Mortality Worldwide: IARC CancerBase No. 11 [Internet]. 2013. Lyon, France, International Agency for Research on Cancer. 22-8-0014. National Cancer Institute. Metastatic Cancer Fact Sheet. 2015. Coleman RE. Clinical features of metastatic bone disease and risk of skeletal morbidity. Clin Cancer Res 2006; 12:6243s-6249s. Abulkhair O, et al. Modification and implementation of NCCN guidelines on breast cancer in the Middle East and North Africa region. J Natl Compr Canc Netw 2010; 8:S8-S15. Silbermann M. Palliative cancer care in Middle Eastern countries: accomplishments and challenges. Ann Oncol 2012; 23:15-28. Mayer M. Living with Breast Cancer: a global patient survey. Community Oncology 2010; 7(9):406-412.